Midnight Comes to the Metaphor Cafe is about how four seniors go through their last year of high school, and determine what they will do in life. It serves as a sequel of Meetings at the Metaphor Cafe, which was about the teenagers as juniors being taught by an amazing teacher. Midnight Comes to the Metaphor Cafe is a great book that shows the drama and challenges of the senior year of high school. 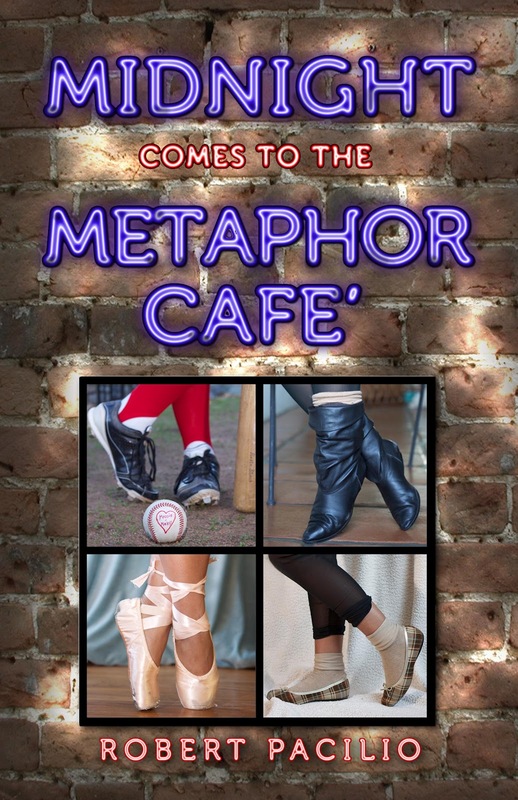 In my opinion, I feel that its prequel, Meetings at the Metaphor Cafe, was a bit better since you could really imagine yourself in the situations of the book. I recommend it to anyone who's read the first book. This book shows how different real life can be compared to high school, so teenagers should also enjoy reading this.